Goldcoast Ballroom & Event Center | NEW!! Friday, May 8 - Ballroom Dance 8:00 - 10:00 PM + THE ULTIMATE TRIPLE THREAT DANCE PARTY with DIANE K. NARDONE!! - 10:00 PM - 2:00 AM - Hustle, Swing, Salsa - Triple Threat! NEW!! 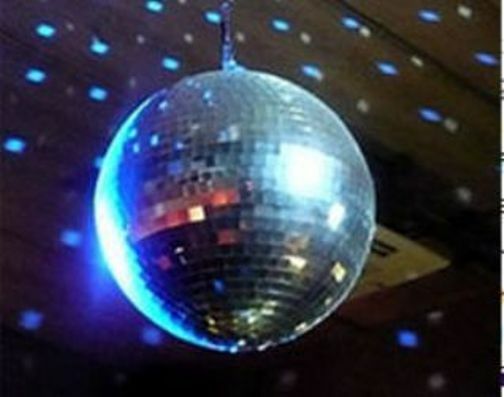 Friday, May 8 - Ballroom Dance 8:00 - 10:00 PM + THE ULTIMATE TRIPLE THREAT DANCE PARTY with DIANE K. NARDONE!! - 10:00 PM - 2:00 AM - Hustle, Swing, Salsa - Triple Threat! with all styles of Ballroom, Latin, Rhythm & Social Dance Music!! THE ULTIMATE TRIPLE THREAT DANCE PARTY!! With DIANE K. NARDONE – Queen Bee of Hustle!! HUSTLE! SWING! SALSA! – TRIPLE THREAT! Admission only $15.00* for the Entire Evening!! * Includes: $14.15 Admission for the Whole Evening, with Pastry or Dessert and Coffee and Free Dance Lesson included + $0.85 FL Sales Tax = Total $15.00. Join us for this Very Special Friday Evening! Included with Admission for the Evening! An exciting evening of dancing and partying, with a Ballroom Mix of your favorite music. A modern mix including Ballroom, Latin, and most other Social Dances. A great warm up for the Ultimate Hustle Party that follows! Dance to the great familiar tunes of the past and exciting new music of today! 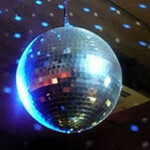 A High Energy night of the best of Disco/ Hustle, Swing, and Salsa! *6% Fl Sales Tax included. And, our bar is open; purchase your choice of wine, beer, champagne, soda/ soft drinks, and more! Join us for this Very Special Friday evening – the Highlight of your weekend!